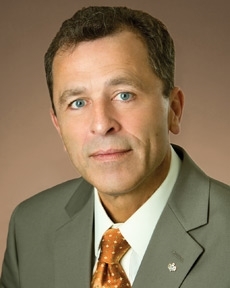 Robert Bittner is an assistant vice president and wealth advisor for Tompkins Wealth Advisors. He is responsible for working with current and potential clients to help them pursue their financial goals. In his role as an advisor, Robert provides guidance on appropriate investment strategies to address each client’s specific needs. This includes working toward building and preserving wealth throughout a client’s lifetime. Robert works closely with an internal investment committee and external professionals, such as attorneys and accountants, to provide a holistic approach for a client. He helps clients understand their investment portfolio, how it may change over time and how it fits into their larger financial picture. Robert has 19 years of experience in the industry.